Back in December, the No. 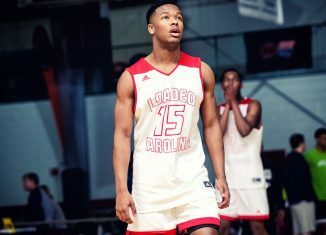 1 player in the state of Tennessee in the 2020 recruiting class released his list of top 10 schools. 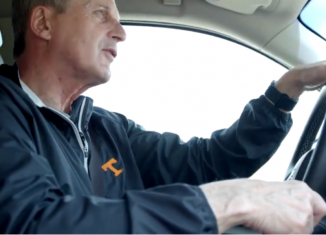 The Vols made that initial list, but now he’s trimmed that list down to six programs. 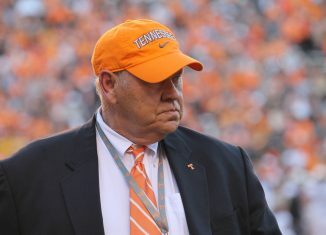 Tennessee need not worry, though, because the Vols made the cut. 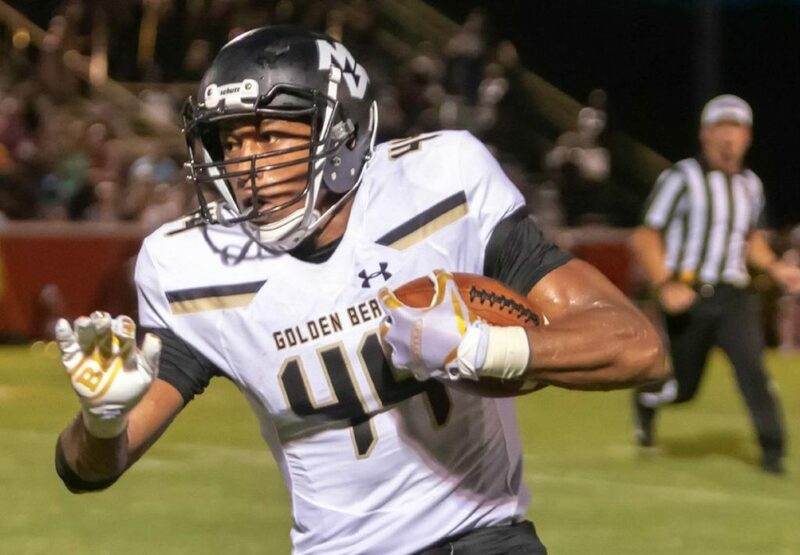 Five-star defensive end Reggie Grimes II released his list of top six schools on Twitter, and Tennessee was joined by Alabama, Florida State, LSU, South Carolina, and Vanderbilt. 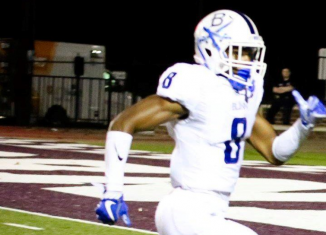 The Mount Juliet, Tennessee native is listed per the 247Sports Composite rankings as the No. 28 overall player in the country, the No. 3 weak-side defensive end, and No. 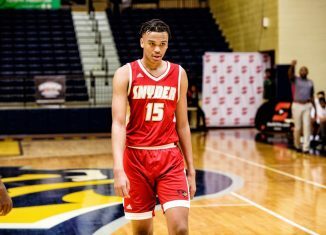 1 prospect in the state of Tennessee in the class of 2020. 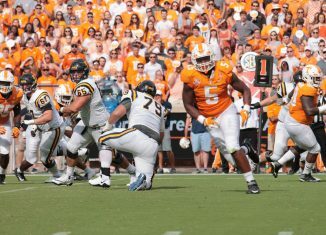 Tennessee faces steep competition for Grimes, as the 6-foot-4, 240-pound athlete is an Alabama legacy. Both of his parents played for the Crimson Tide in college. His mother ran track for the Tide, and his father, Reggie Grimes Sr., played as a defensive lineman for Alabama and had a brief stint with the New England Patriots in the NFL. 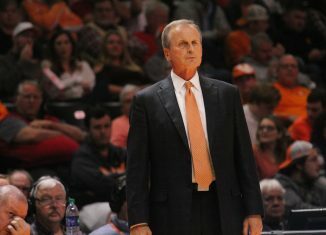 The elder Grimes also has a unique connection to Tennessee, though, as he was college teammates with Jeremy Pruitt while at Alabama. 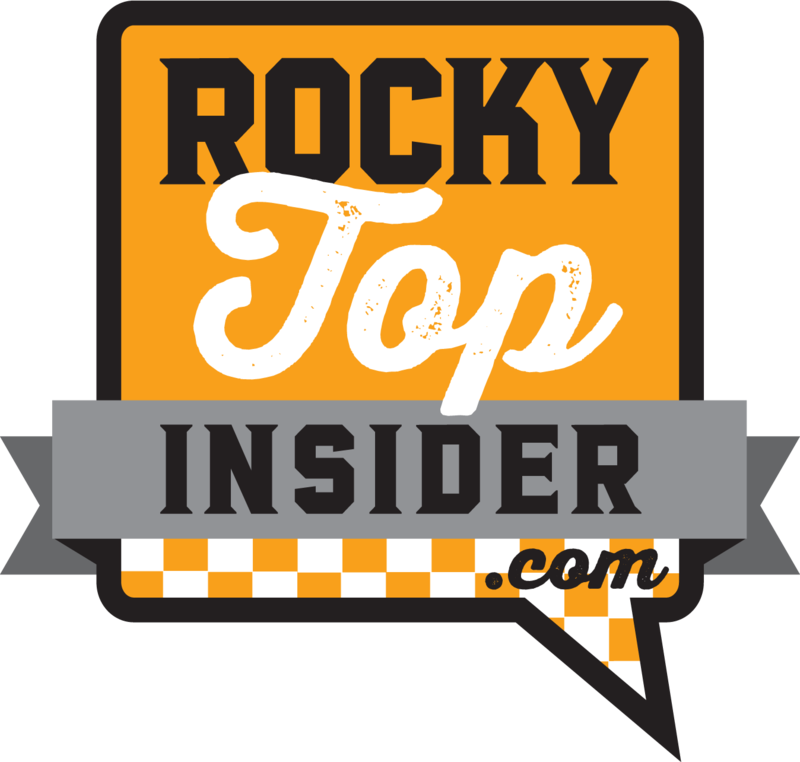 You can get all of our exclusive and in-depth Tennessee recruiting content by becoming a member of RTI Premium today! Though he’s a very effective weapon on offense, the 6-foot-4, 220-pound athlete projects by most services to play defense in college. And when you watch his film, it’s easy to see why. Grimes’ athleticism really showcases itself on defense. He explodes off the point of attack and has a variety of ways to get past blockers. When he tackles, he wraps up well and isn’t easy to break free from. He uses his exceptional speed to come off the edge with quickness, and he has no problem chasing down quarterbacks and running backs. He harasses quarterbacks and is a disruptive force. It’s hard to find defensive linemen with better measureables in high school, and Grimes just finished up his junior year, too. He’s been timed running around a 4.5-second 40-yard dash, and he can reportedly run a sub-12 second 100-meter dash. He can also bench press 225 pounds and squat 330 pounds. 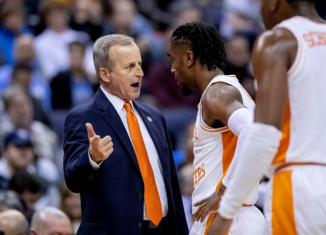 Tennessee will not let the state’s top ranked recruit leave easily. 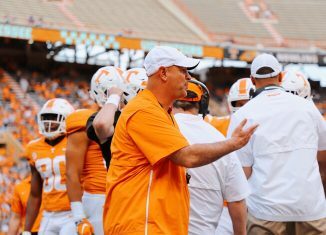 Pruitt and and his staff are making Grimes a top priority in the 2020 class. They most recently hosted him in January for a Junior Day event. 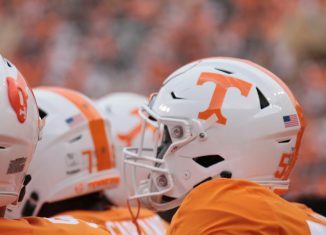 With Clemson likely leaving the picture after telling Grimes they were “full” at the positions they were recruiting him at, Tennessee and Alabama become the top two contenders for the superb athlete. 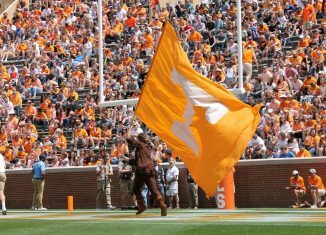 This recruitment will likely come down to National Signing Day, and the Vols and Tide will duke it out all the way till the end. 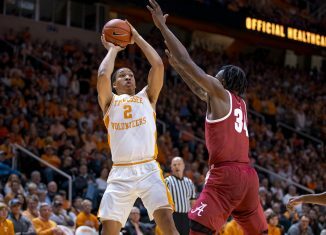 Pruitt: Chaney is a "Good Teacher," Martin is "First Class"